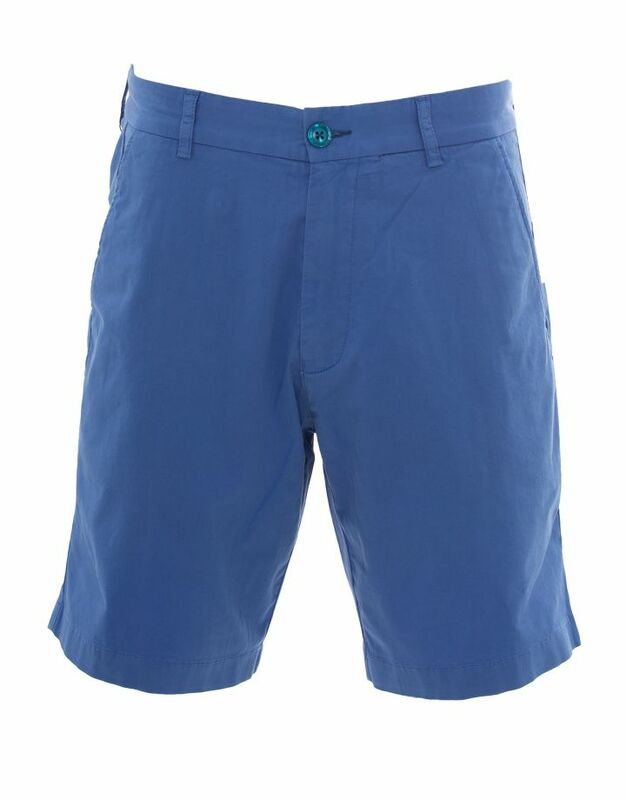 Coral Coast Clothing’s signature line of Bermuda shorts for men just got even more comfortable. The premium island lifestyle brand is launching a new line of men’s Bermuda Performance Shorts powered by brrr° cooling technology for Spring/Summer 2019. The shorts were inspired by the birthplace of the popular Bermuda style, and offer laid back comfort that transitions flawlessly from work to play to sports to leisure time and everything in between. “Style and comfort are central to everything we do, and adding brrr° performance cooling technology to our bestselling line of Bermuda Shorts will keep men dry, comfortable and confident all day long,” said Adam Petty, Co-founder and Creative Director of Coral Coast Clothing. brrr° uses natural cooling minerals, active wicking and rapid drying to create a Triple Chill Effect that is instant and permanent. It draws heat and moisture away from the skin to keep people cool and comfortable all day long, and the cooling powers are independently lab tested and proven. Coral Coast Clothing Bermuda Performance Shorts with brrr° cooling technology will be available at www.coralcoastclothing.com and at Coral Coast’s retail store near the waterfront in downtown Hamilton, Bermuda, beginning this spring.